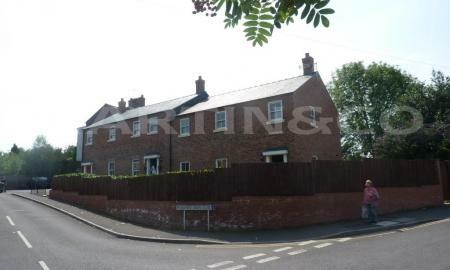 A very Well Presented Two Bedroom Ground Floor Apartment. 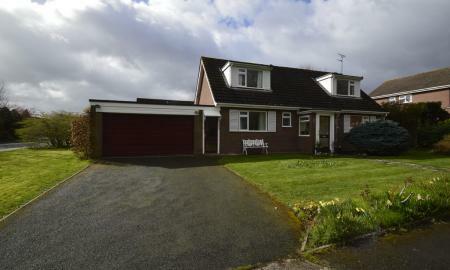 Located Within Easy Walking Distance Of The Town Centre. Open Plan Living Room / Kitchen. Two Good Sized Bedrooms. Bathroom With Shower. WC And Hand Basin. 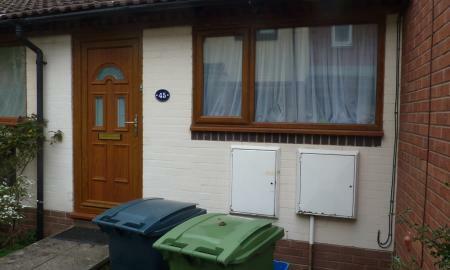 Property Has Double Glazing And Gas Central Heating. Off Road Parking For One Car. 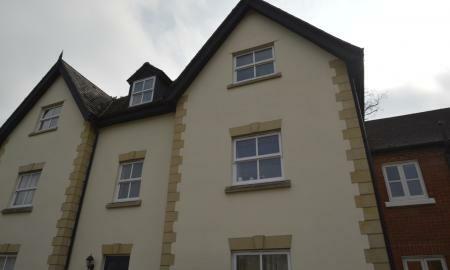 Lovely one bedroom first floor apartment within pleasant walking distance of the town centre. Accommodation comprises living room, fully equipped kitchen including washer/drier, oven and fridge freezer, bathroom with shower over bath, off street allocated parking. Early viewing is recommended. Sorry no pets or smokers. Available from 1st May 2019. Newly refurbished mid terrace property in popular Gains Park close to Royal Shrewsbury Hospital and with amenities nearby. There is a regular bus service into the town centre. The accommodation comprises balcony bedroom with shower room off, living room leading to kitchen diner with patio doors through to enclosed rear garden. 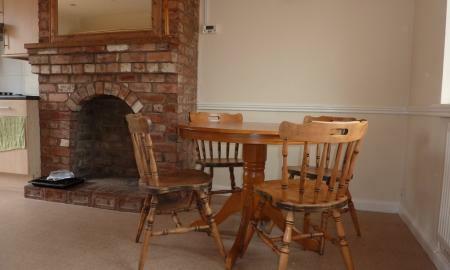 The property benefits from gas central heating, double glazing and allocated off street parking. Sorry no pets or smokers. Available end of March. A One Bedroom Un Furnished Flat. 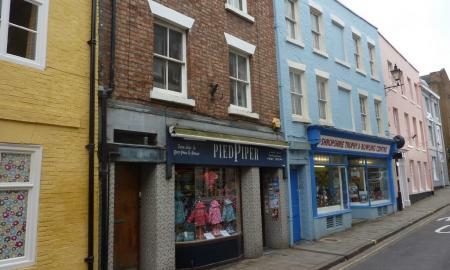 Located in Shrewsbury Town Centre. Gas Central Heating. Washing Machine. Gas Cooker. Gold Award Winning Martin & Co Shrewsbury are delighted to offer a fully furnished room within a refurbished house share, located within easy walking distance of Shrewsbury town centre and local amenities. Ideal for Royal Shrewsbury Hospital. All bills included. Sorry no DSS, Pets or smokers.